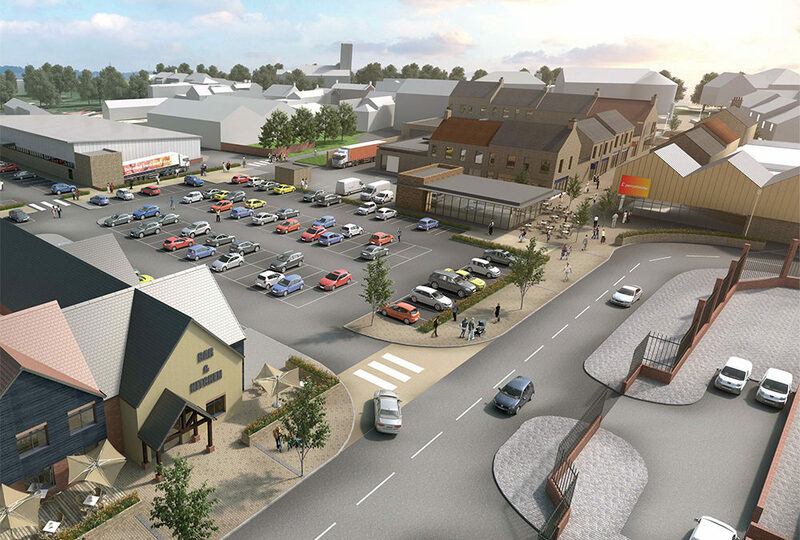 Since securing outline planning consent in June, an exciting new retail led scheme is taking shape that could transform the town centre creating exciting new places to visit, live and shop. Once completed, this flagship development will form a pivotal focal point for the town whilst also delivering a mixed-use scheme with positive economic, social and physical benefits. Discussions with prospective tenants, in particular the food anchor are now coming to fruition and a number of other well-known national retailers are also keen to be part of the scheme. With outline planning consent secured the next stage is to discharge relevant planning conditions and secure reserved matters consent. Arch has already commenced the process for procuring a building contractor. The current programme is targeting to see work onsite 2018.